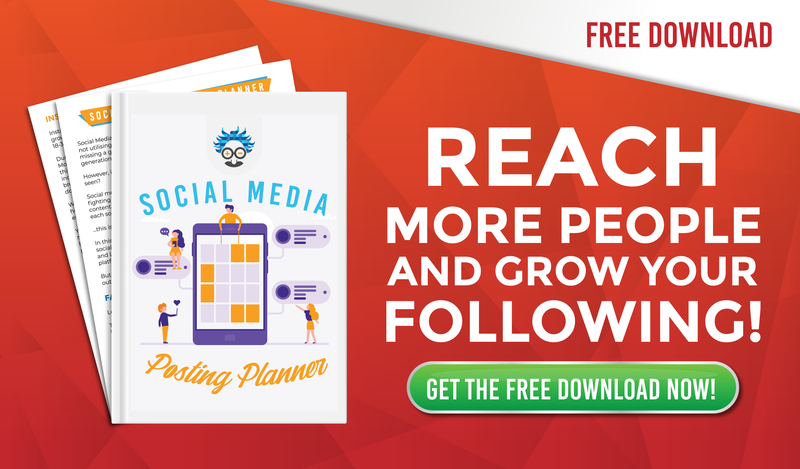 Thinking about advertising on the world’s biggest social network? What Does a Facebook Pixel Allow You to Do? Building a digital presence takes years of hard work, perfect timing, opportunity, luck and a hell of a lot of marketing spend, but fortunately for us, the digital world offers a ton of cheap shortcuts that can get you moving in the right direction. The quickest (and probably the cheapest) way of doing this is to advertise specifically to your target market, with a super-relevant offer, at the perfect time. This means showing ads to people when they are specifically looking for your products. Facebook offer everyone the opportunity to do this, and if you’re just starting out, this article is going to show you where to begin and how to get started. When it comes to marketing, the more you know about your target customer, the more likely you are to reach them with the correct offer at the perfect time. And that’s why installing a Facebook pixel must be your first step when starting FB advertising. 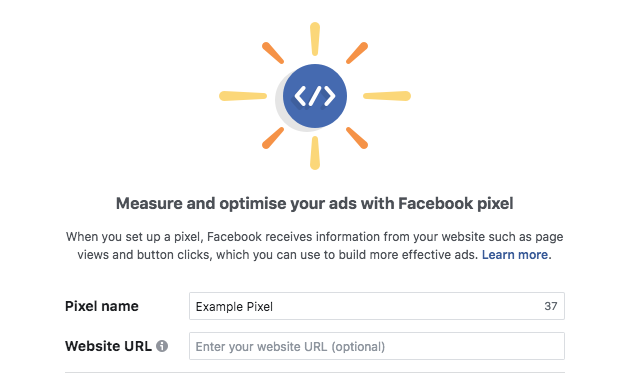 …and whilst they are all necessary components of a great FB ad (except ‘Boost Post’), the future of your digital advertising campaigns are limited until you’ve installed a Facebook pixel. So, what is this mysterious Facebook Pixel? The fact that the FB pixel can track actions on your website, analyse this data and use it to optimise the performance of your ads, makes it integral for all digital businesses. Even those of you who aren’t ready to advertise should install the Facebook pixel. It’s free, will automatically track your website visitors and will begin to feed data to Facebook before you’ve even ran a campaign! Event tracking: A Facebook pixel allows you to create specific events that occur on your website e.g. purchase, add payment info, add to cart, complete registration, subscribe. In total there are 17 standard events, as well as the opportunity to create your own. This data can be used to create ads, retarget and run future promotions. For example, if I set-up ‘add to cart’ as an event, I could create a custom audience of the people who triggered this event and show them an ad for the product that they clearly wanted but didn’t buy. Create Custom Audiences: The example (above) is a great way to create an effective automated ad sequence off the back of a custom audience, but there are a ton of different custom audience building options thanks to a Facebook pixel. The more data the pixel grabs, the more audiences you are able to build, so make sure you install it as soon as possible! Find out more about Custom Audiences. Conversion Optimisation: The pixel tracks data from people who completed purchases on your website and shows ads to similar people who it believes will also complete a purchase. The more sales you generate (with a pixel installed) the better Facebook will be able to automatically optimise your conversion rate. Retargeting: Installing a pixel allows you to show relevant ads to people who have visited your website. If you’ve ever seen ads for a product that you viewed but didn’t purchase, shortly after viewing it, it means you’ve been retargeted. Retargeted ads have a much higher CTR and conversion rate, and if you’re serious about digital marketing, you must use it. Create Lookalike Audiences: These are people who have similar interests, demographics and likes as audiences that you have already built. A Facebook pixel automatically creates custom audiences, this means you can instantly create large new lookalike audiences of people who are similar to those who have taken a specific desired action on your page. For example, you could create a lookalike audience of people who purchased on your website, allowing you to scale up your campaign quickly. Optimise ad spend: If Facebook are able to show your ads to only the most relevant people, it will automatically optimise your ad spend. Before you can install a Facebook Pixel you will need a Facebook Business Manager account. This is a really simple process that anybody with a Facebook profile can undertake in a few easy steps. Facebook has these all mapped out on their Business Manager homepage, so if you haven’t already, get over there! Manually install the code yourself: this involves adding the pixel code to the header tag of your webpages. Facebook will walk you through this process if you select this option. Email instructions to a developer: exactly what it says on the tin, Facebook will email the pixel details to a developer of your choice. The option you choose will depend on your CMS (Content Management System, e.g. WordPress, Shopify, SquareSpace) and technical proficiency. …but, I can point you in the direction of Facebook’s official guide to installing your Facebook pixel. Every day that slips by without a Facebook pixel on your website is a wasted opportunity. You’re missing out on priceless chances to optimise your ads, retarget and build countless profitable audiences. This is the first step in your Facebook advertising journey and it’s not a process that you can afford to miss, so whatever you do, don’t ignore the Facebook Pixel! 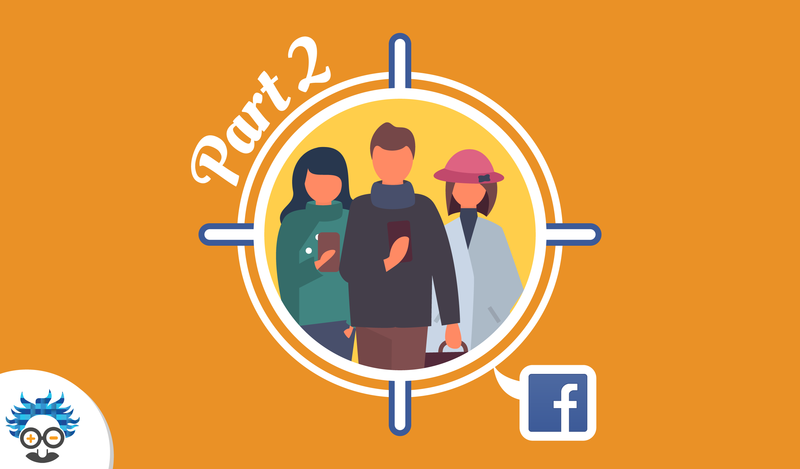 When you’ve got your pixel created and installed, head over to our Ultimate Guide to Facebook Audiences, before moving onto Part 2, which covers everything about Custom Audiences, and when you’re ready, check out our guide to Facebook Ad Campaign Objectives! 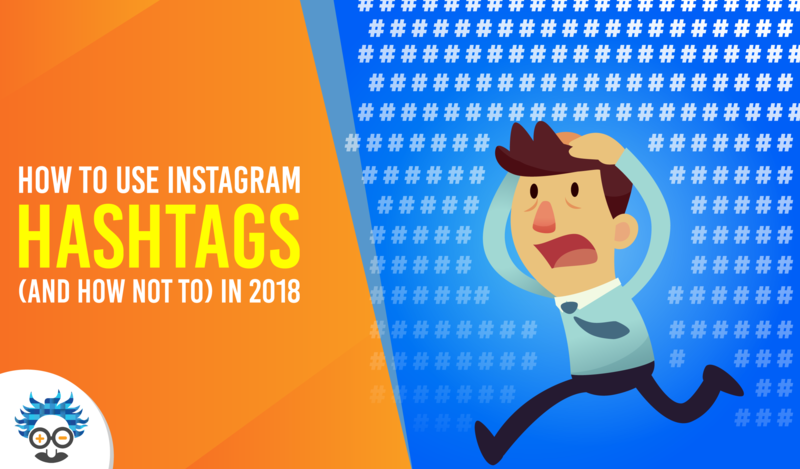 Is Facebook allowing to advertise only on Instagram? While i create add, I didn’t see any option. Yes Facebook allow you to advertise only on Instagram. In order to do this you must go to the Ad Set level and select ‘EDIT PLACEMENTS’, from here you will be able to pick where you’d like to advertise! 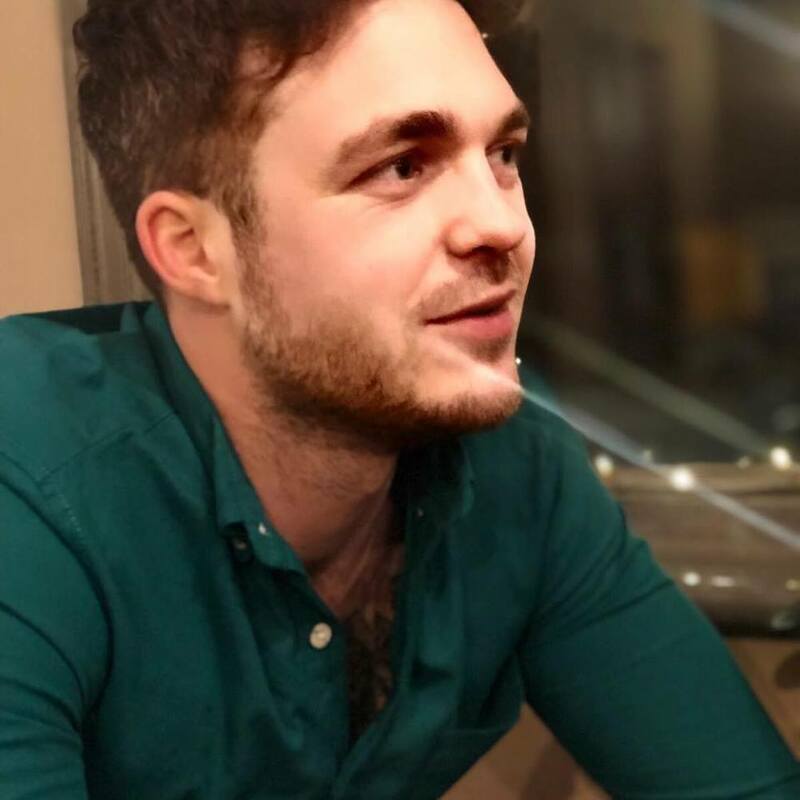 If you need any more help, let me know! 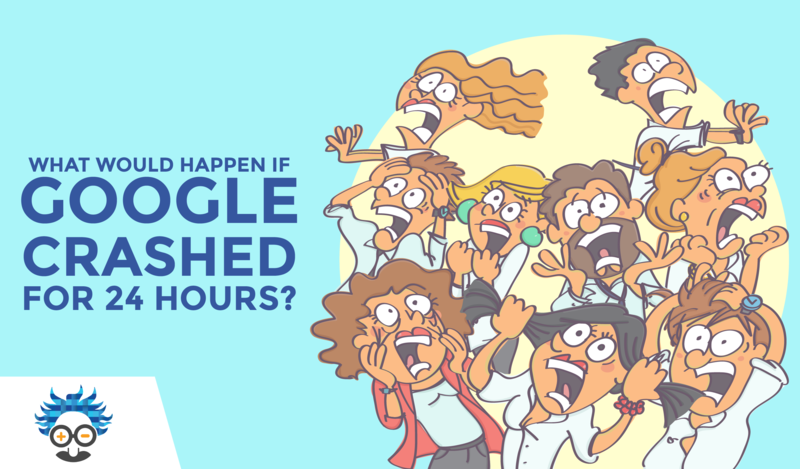 What Would Happen if Google Crashed for 24 Hours? 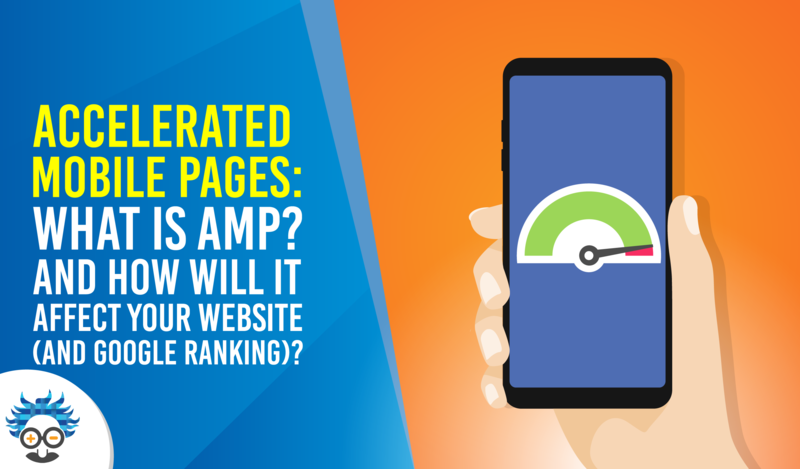 Accelerated Mobile Pages: What is AMP? And How Will It Affect Your Website (and Google Ranking)?